Zurich, January 22 2019 – JobCloud AG is strengthening its strategic orientation. With ambitious business and growth targets, it aims to expand its position as the leading employment platform network in Switzerland. The company’s next development steps come with a change in its top management. After 11 years at JobCloud AG and four years as CEO of the company, Renato Profico is leaving the company due to different views about the company’s future strategic orientation at the end of January 2019. He intends to focus on new challenges. Davide Villa, the current Chief Business Development Officer and Member of the Management Board of JobCloud, will take his place as CEO of JobCloud AG. 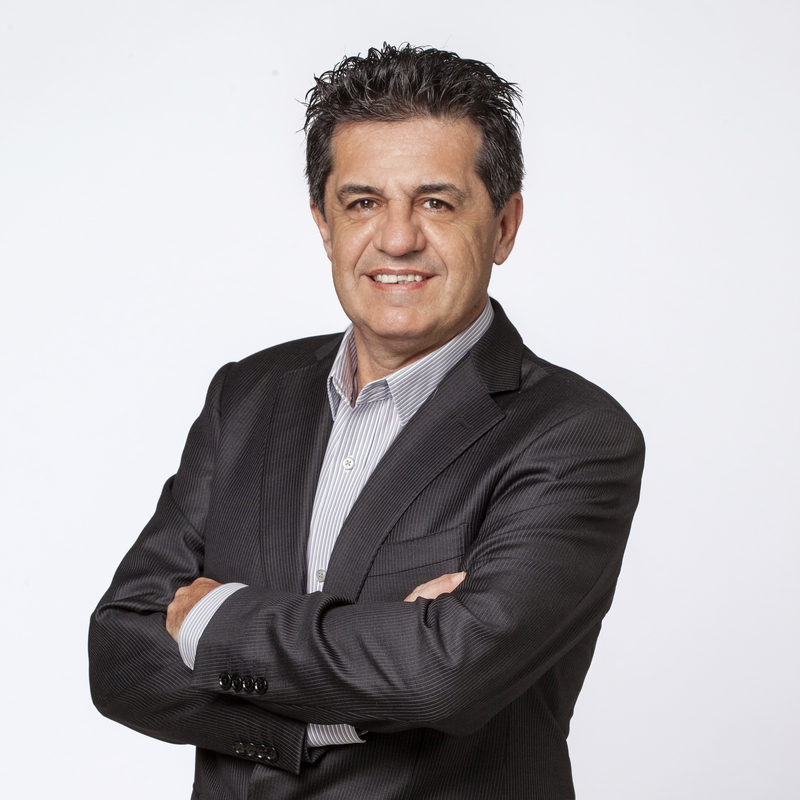 The Board of Directors of JobCloud AG has appointed Davide Villa as the new CEO of the company. He will assume his new role on February 1, 2019. Villa has been a Member of the Executive Board of JobCloud since January 2016 and has been leading the Business Development division since July 2018. He previously managed Product Management and Company Development. Villa will be bringing extensive industry experience in HR recruitment management and the employment platform business to his new position. 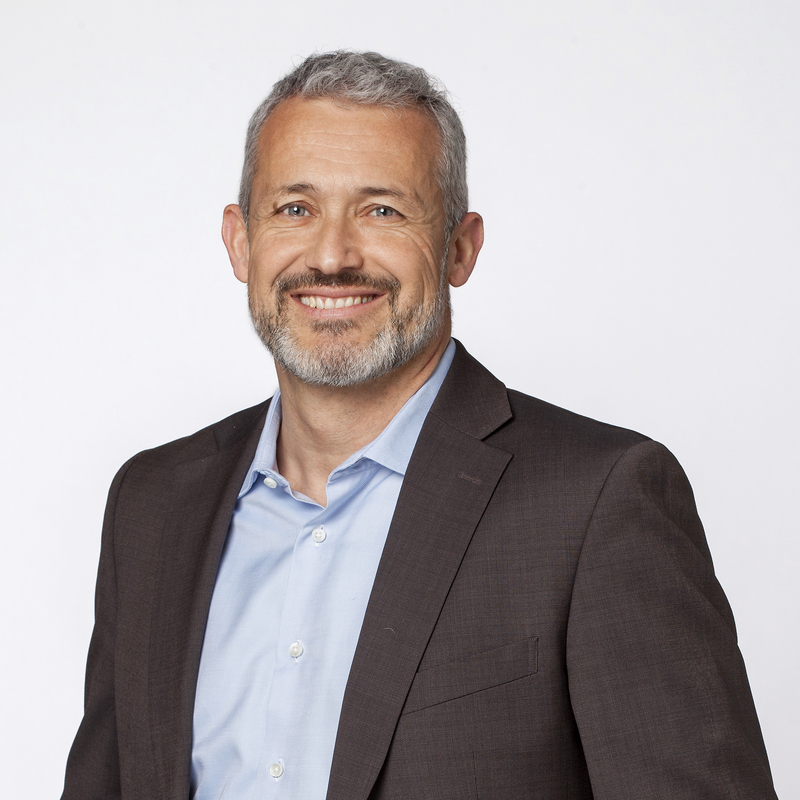 His past roles include: Chairman of the Board of Directors of jobs.ch, CEO of Monster Central and Eastern Europe, Chief Revenues Officer and Senior Vice President B2B of XING, Marketing and Business Development Director of Idealjob (Adecco Group) and COO of jobpilot GmbH. On top of his expertise in the international recruitment market, he has extensive experience in developing rapidly growing online businesses and an excellent track record in M&A, sales, product development and online marketing. The Board of Directors is convinced that Davide Villa will be able to expand the company’s digital footprint significantly. «We are delighted to have found an outstanding CEO to tackle our company’s future challenges in this internationally highly competitive environment – and to have found him in our own ranks. Davide Villa will advance the success story of JobCloud and meet our ambitious business and growth targets. There is a great deal of potential left in the Swiss recruitment market», Robin Lingg commented. AG JobCloud (jobs.ch & jobup.ch) is the leading digital company in the Swiss employment market and offers a variety of recruitment solutions. Besides job portals such as the regional market leaders jobs.ch and jobup.ch in German-speaking and Western Switzerland, respectively, its portfolio includes innovative technologies. JobCloud is the sole shareholder of JoinVision EServices in Vienna, the leading provider of multilingual semantic recruitment technologies. JobCloud was created in 2013 as the result of a merger between jobs.ch AG and Jobup AG. Today, it employs 180 staff in Zurich and Geneva. Ringier is a diversified media company with about 6,900 employees across 18 countries. Founded in 1833, Ringier manages leading brands in print, TV, radio, online and mobile media and runs successful print, entertainment and internet businesses. In a history that spans more than 180 years, Ringier stands for a pioneering spirit, independence, freedom of expression and diversity of information. Ringier is a Swiss family-owned business with head offices in Zurich. Tamedia is the leading private media group in Switzerland. Its digital platforms, daily and weekly newspapers and magazines offer their readers an overview, categorisation and selection of content. Founded in 1893, the company employs around 3,700 staff in Switzerland, Denmark, Germany, France, Israel, Luxembourg, Austria and Serbia. It has been listed on the Swiss stock exchange since 2000.